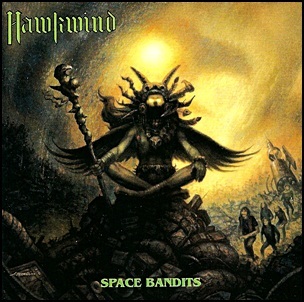 On September 24, 1990, “GWR” label released “Space Bandits”, the sixteenth Hawkwind studio album. 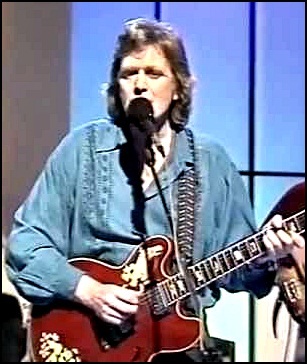 It was recorded April – June 1990, at “Rockfield Studios” in Rockfield, Monmouthshire, Wales, and was produced by Paul Cobbold. 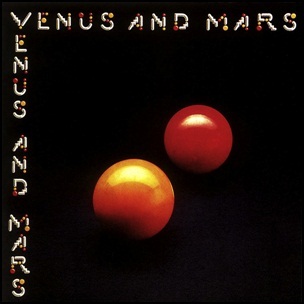 On May 27, 1975, “Capitol” label released “Venus and Mars”, the fourth Wings studio album. It was recorded 5–13 November 1974, at “Abbey Road Studios” in London, 20 January–20 February 1975 at “Sea Saint” in New Orleans, and “Wally Heider Studios”, and was produced by Paul McCartney. The album has been certified Platinum in UK (BPI), Canada (Music Canada) and in the US (RIIA). All tracks by Paul McCartney and Linda McCartney, except where noted. 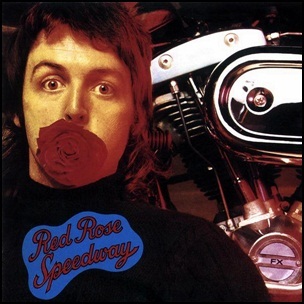 On April 30, 1973, “Apple” label released “Red Rose Speedway”, the second Paul McCartney and Wings album. 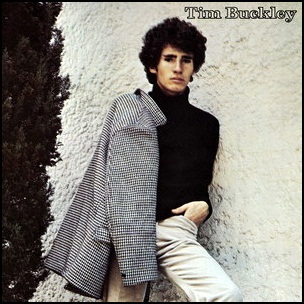 It was recorded March–June 1972 and September–December 1972, at “Abbey Road Studios”, “Olympic Sound Studios”, “Morgan Studios”,”Trident Studios” and “Island Studio” in London, and was produced by Paul McCartney. All tracks by Paul and Linda McCartney. 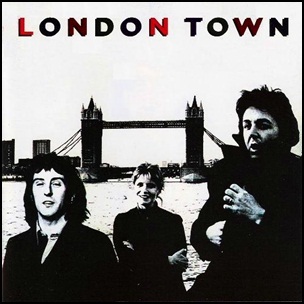 On March 31, 1978, “Parlaphone” label released “London Town”, the sixth Wings studio album. 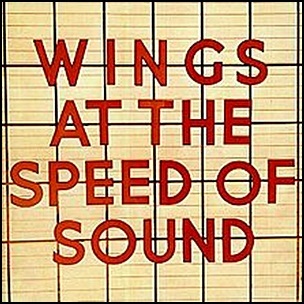 It was recorded February 1977 – January 1978, at “Abbey Road Studios”, “AIR Studios”, London; Virgin Islands, and was produced by Paul McCartney. All tracks by Paul McCartney, except where noted. All tracks by Paul and Linda McCartney, except where noted.